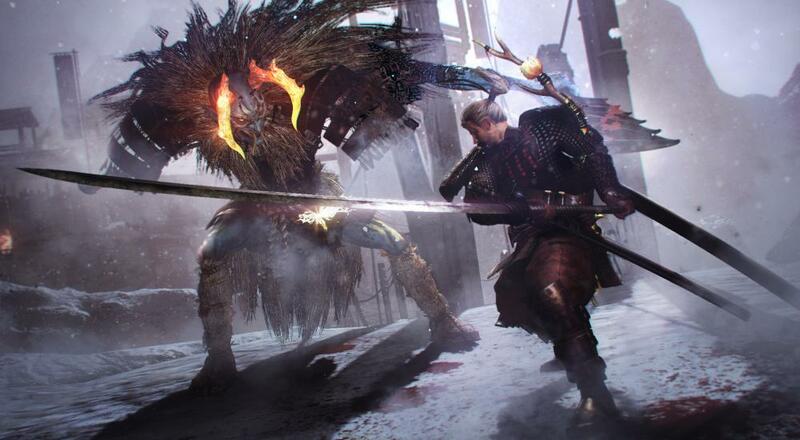 If you've been interested in Koei Tecmo's samurai-themed action RPG, Nioh, but don't own a PlayStation 4, then there's some great news for you today. The title will be released on PC via Steam next month as Nioh: Complete Edition. Nioh: Complete Edition will be released on PC on November 7, 2017. No price has been announced yet. Page created in 0.5765 seconds.